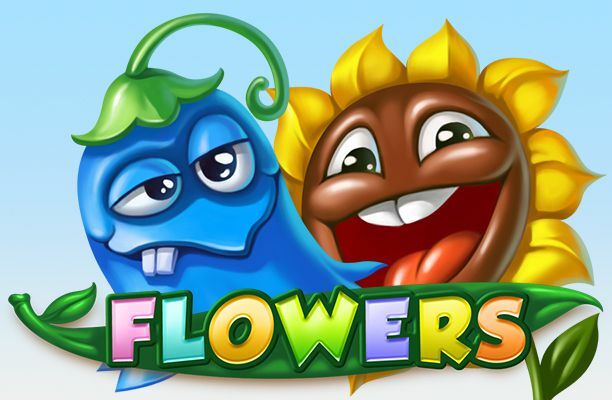 Flowers is easy to play. It has five reels and three rows giving it a standard layout. 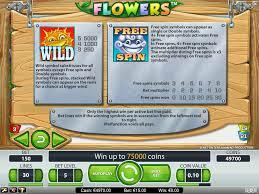 The theme of this slot is flowers, but not just ordinary one. Namely, the game features mean flesh eating flowers, flowers that look like they're high, and flowers that seem to be a little too happy. Besides these blossoms, you will encounter a happy cloud which functions as the scatter. The wild symbol is, very appropriately, a smiling sun. And that is exactly what these flowers need. The sun is also what you need to increase your chances of winning. 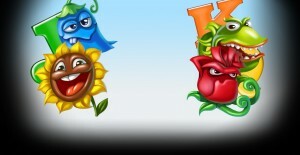 Flowers is a slot by Net Entertainment that makes use of new features. However, the animations on this slot are what’s most remarkable about this game. The flowers play the leading role and have been executed playfully within a calm environment, making the flowers really pop. 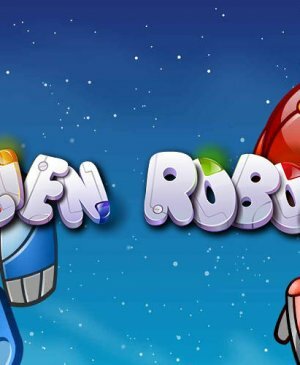 So, what is this special feature and what about free spins and bonus games? Flowers is easy to play. It has five reels and three rows giving it a standard layout. The theme of this slot is flowers, but not just ordinary one. Namely, the game features mean flesh-eating flowers, flowers that look like they’re high, and flowers that seem to be a little too happy. Besides these blossoms, you will encounter a happy cloud which functions as the scatter. The wild symbol is, very appropriately, a smiling sun. And that is exactly what these flowers need. The sun is also what you need to increase your chances of winning. Have you ever had the feeling that getting five of the same symbols in a row is just impossible? It happens very rarely, but this game has found a way to increase the chances of it happening. Namely, besides standard animations, you will also encounter double animations. These double animations count as two animations. So, when you have a single animation next to a similar double animation, you have a combination of three of the same symbols and you win. Because of this great feature, it isn’t surprising the maximum potential win stands at no less than 75,000 coins. When the smiling cloud lands on your reels at least three times, it means you should get ready to start spinning for free. During free spins, you can also encounter the double symbols. 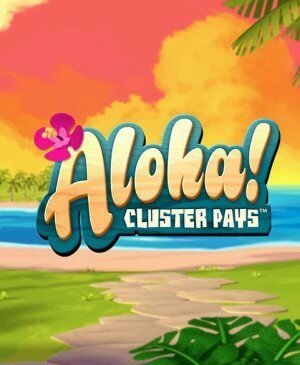 What’s more, during free spins, there is a 3x multiplier, so wins will be much larger! Not only is will there be a multiplier present during free spins, there will also be special wild symbols. 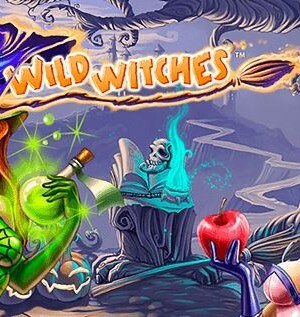 Namely, during free spins, wild symbols appear stacked. If stacked wilds land on just the right reel, things get really exciting as then, all 30 pay lines will be active! Flowers has a total of 30 pay lines. However, you can play with fewer active ones. You can alter the number of active pay lines at the bottom of the slot. Also, you can change your total wager by altering the number of coins per pay line and the coin value. This way, your chances of winning remain the same, but your wins will just be smaller. The buttons to do this you will find alongside the spin button. If you don’t want to listen to the music and sound effects in this game, you can turn off the sound to the left of the question mark. To the right of this, you will find the autoplay function. This function you can use if you just want to sit back and watch the game play automatically. You can configure this autoplay function in such a way that it turns itself off once you reach free spins.